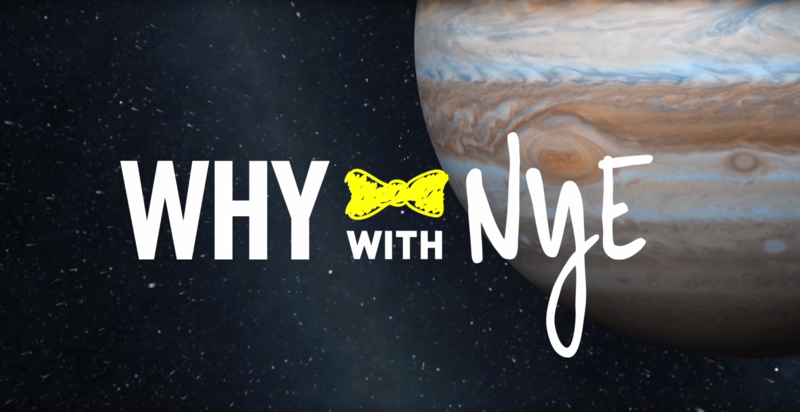 "Why with Nye" is a video series starring Bill Nye that explores the journey and mission of NASA's Juno mission to Jupiter. 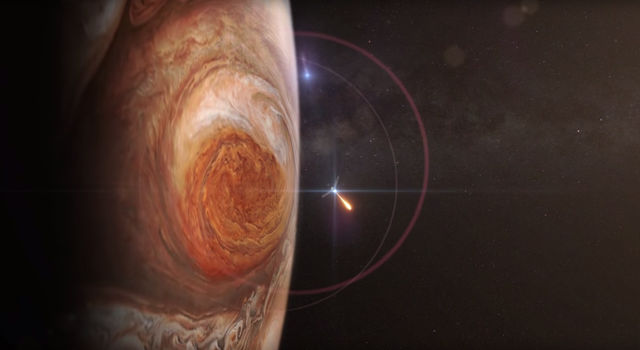 Nye demonstrates some of the technological capabilities that will allow Juno to get closer to Jupiter than ever before and explains the key questions scientists hope to answer by studying the giant of our solar system. You may decide to play the videos for students in a class or group setting or have students watch them individually at home. A student version of the video series is available, here.